Want a hassle free wedding? 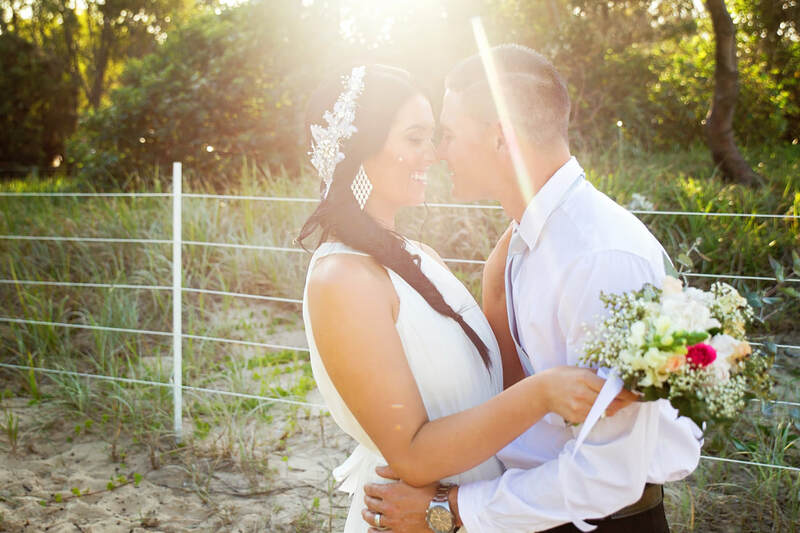 Let Bribie Island Weddings Event Coordinators do all the work for you. 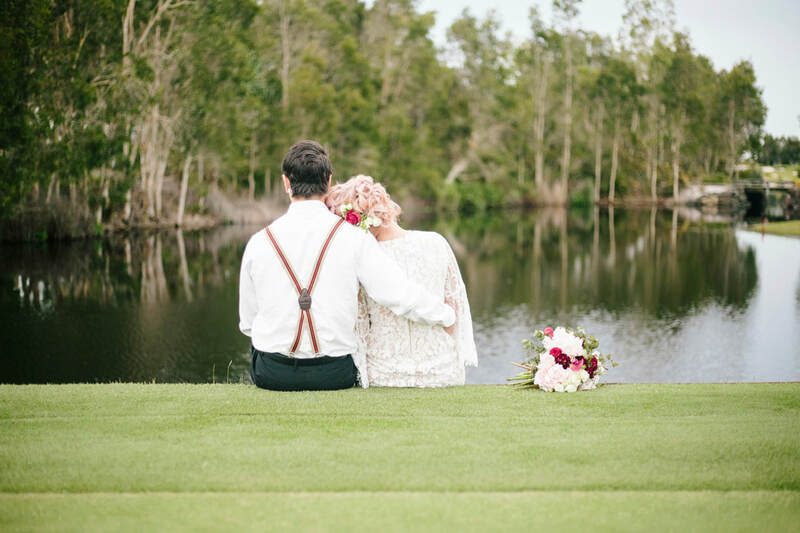 With an exclusive, stress free, easy wedding planning service offering a collective of Bribie Islands most talented suppliers. All packages are fully customisable and can include all extras to your specific requirements including reception venue booking and coordination. 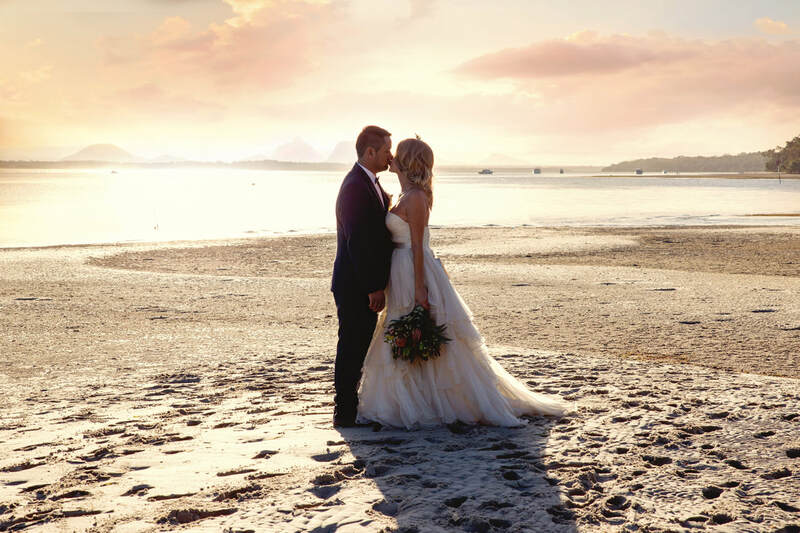 Bribie Island Weddings has created a range of tailored wedding packages that deliver excellent value and will be sure to create life long memories of your beautiful wedding. Packages available include Platinum, Gold, Essentials, or Elopement. All packages are personalised to create a truly special wedding to reflect your personal style and individuality. 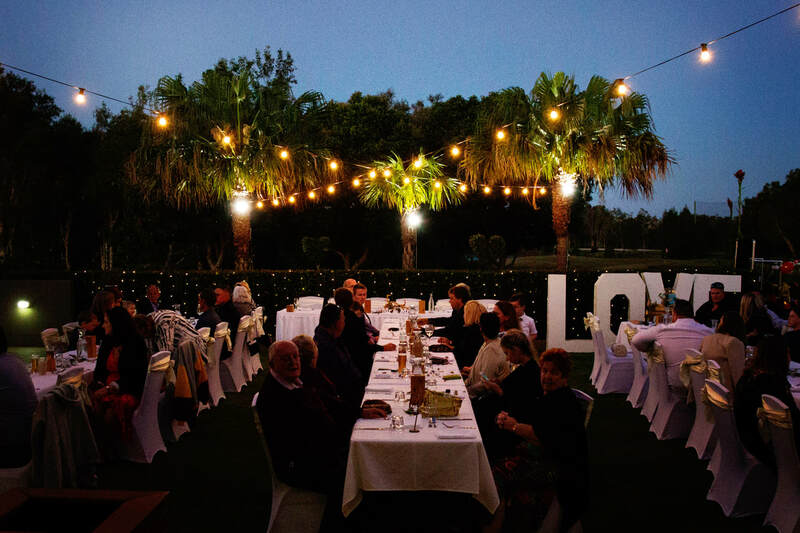 Bribie Island Weddings event planning executives take the stress out of planning a wedding. We do all the organising and liaising with your vendors to ensure your wedding goes to plan without even the slightest glitch. 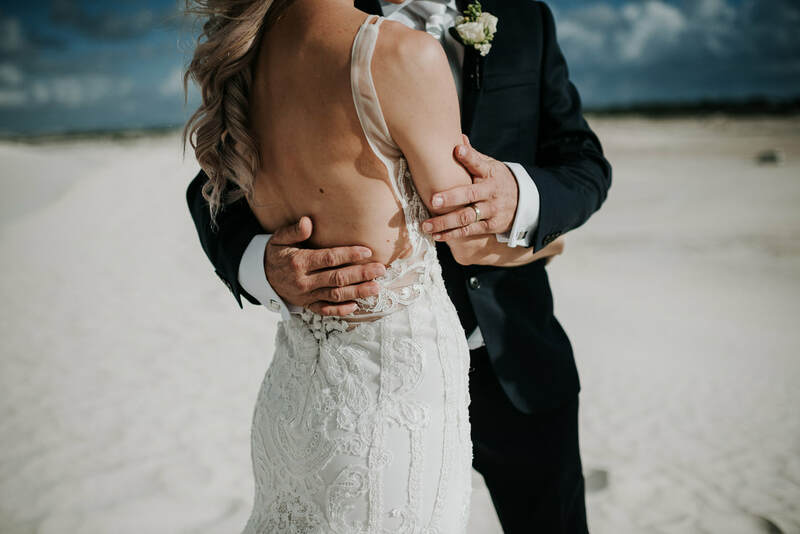 Bribie Island Weddings offer exclusivity with its professional suppliers to provide premium, exclusive and unique wedding packages. ​﻿CLICK HERE﻿ to download our packages or click the images below to view each of our packages.